Turn Mailchimp into a screaming powerhouse that competes with the leading advanced email marketing platforms. Benefit from industry-leading Fresh Relevance customer support to guide you to the most effective personalized email marketing. You may have used the standard Mailchimp functionality but you need more and you don’t want to move to a new platform. You need to call Fresh Relevance. Fed directly into Mailchimp in a usable way. 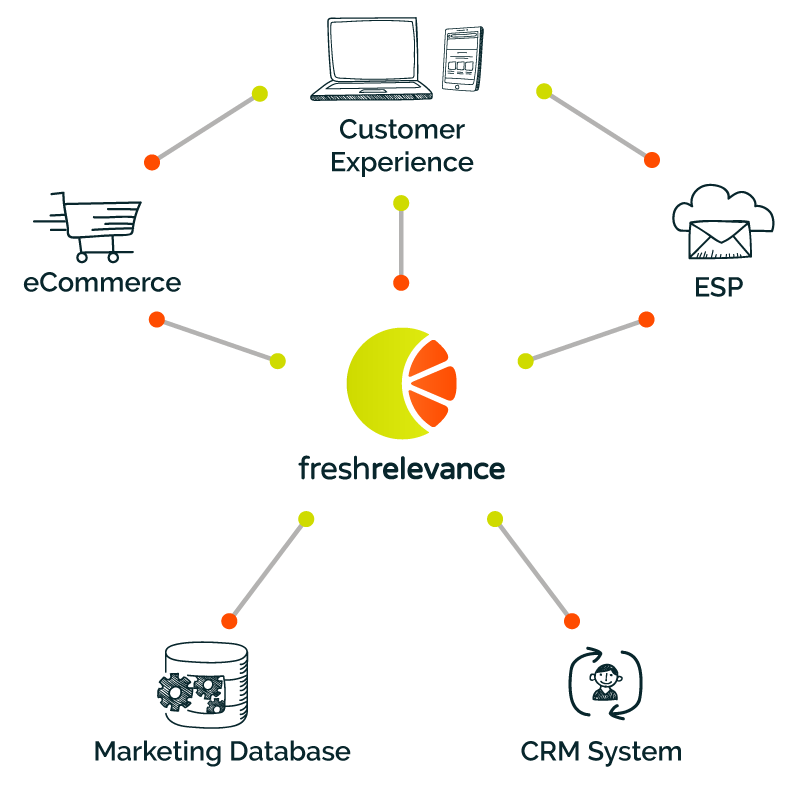 Whatever eCommerce platform you use, Fresh Relevance will make your eCommerce data available in Mailchimp for highly effective personalized/segmented emails. 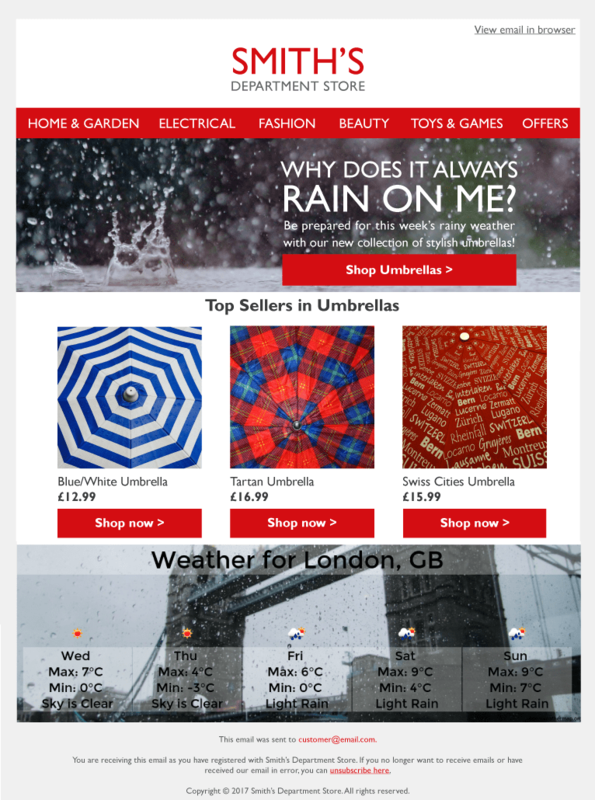 Your email marketing conversions don’t happen in your email – they happen on your website. Fresh Relevance works with Mailchimp and your website to ensure a joined up personalized experience that increases conversions. More than 8 million people and businesses around the world use MailChimp. 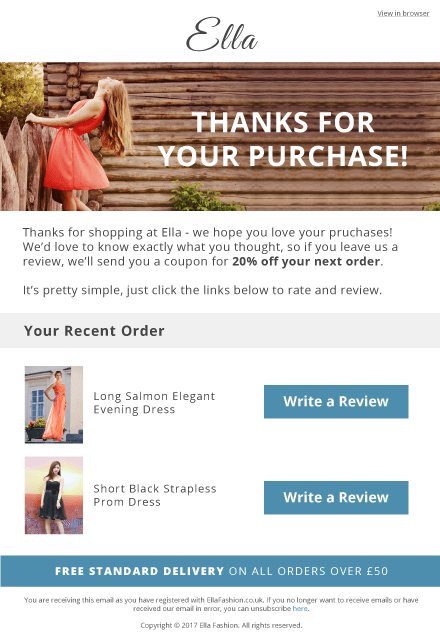 Their features and integrations allow you to send marketing emails, automated messages, and targeted campaigns. And their detailed reports help you keep improving over time. MailChimp has been around since 2001. It started as a side project funded by various web-development jobs. Now they send more than 600 million emails a day.